One of wrestling’s more colorful personalities in history, the Hot Rod Rowdy Roddy Piper has passed away at the young age of 61. 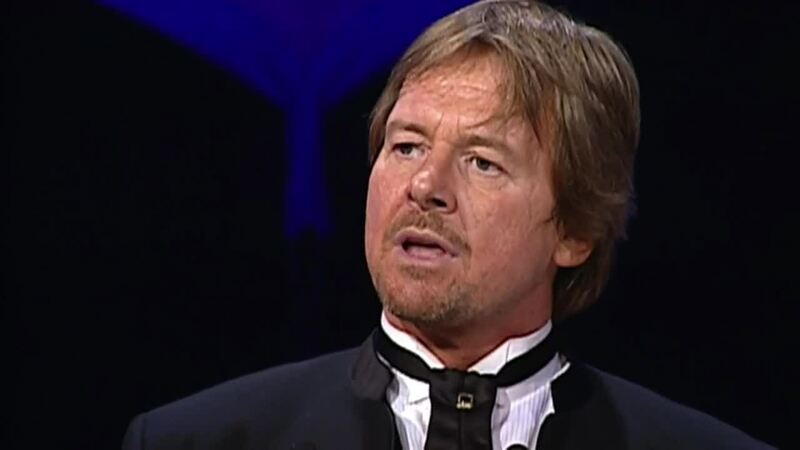 Roddy Piper will always be remembered as a represntation of the greatest things about wrestling. In his core, he was an entertainer and a damn good one. Roddy Piper stood out. To put it plainly, it stinks that Roddy Piper is gone. It really stinks. This entry was posted in SAD and tagged rip, roddy piper. Bookmark the permalink.